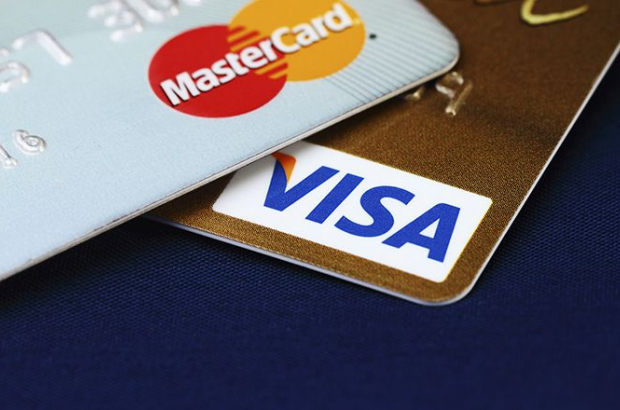 Belgian shopkeepers' trade union SNI is seeking answers and compensation from credit card payment processor Worldline, after a technology failure made it impossible for customers to pay by Visa or Mastercard on Monday. Worldline, which is the market leader in processing card transactions, said the problems were caused by a system upgrade performed overnight on Sunday. The company said at first that the impact was "very limited" - but RTBF and RTL reported a large number of people had their card payments refused. The problem is expected to be resolved by Tuesday morning. The SNI union, which represents sole traders, said it "cannot understand why Worldline is having problems" and added that it would "consider if a claim for compensation is appropriate". The union wants assurances from the payment firm that steps have been taken to avoid problems arising in the future, adding: "Merchants pay a lot of money so that customers can pay electronically. We must be able to count on a seamless service." This is not the only problem World line has. It took almost 3 months before I received a requested duplicate copy of my VISA card statement.